import geometry. 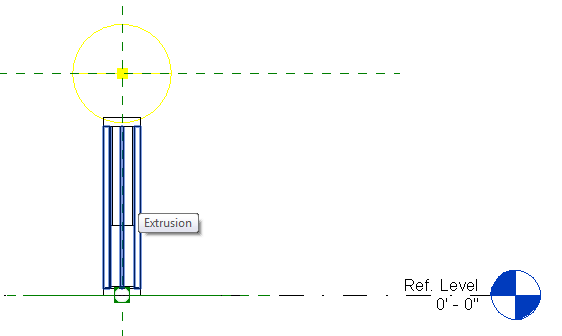 If you’re cutting sections import geometry can look really messy. It is also difficult to assign materials for rendering. wrong family type. This is one of the worst mistakes to make because someone spent time making what is essentially an unusable family. For these reasons (and more) many firms will only use content that is created or meticulously curated in-house. This is a great policy for firms that have the time and the resources, but not everyone does. And besides, using some manufacturer content can save you time, especially if you don’t need a highly parametric family. Lighting manufacturers are one of the biggest culprits of creating the wrong family type for site lighting. I have encountered both Face-based and Floor-based site lighting families. Both of these family types can have some serious problems. First, neither of these types can host to Topo. Face-based can host to Floors, but it will host perpendicular to the face, which is usually not vertical. Floor-based hosts vertically to Floors, but if that Floor is deleted the light will also disappear (with no warning). Level-based families are almost always the better option, simply because they are so versatile. They can host to Topo, Floors, and any Level (but not Roofs). When starting a new family, a Level-based family is the default type of family, such as Generic Model or Lighting Fixture. Site, Planting, and Parking families are also all Level-based. So when I encounter the wrong family type, I usually opt to recreate the family. If you have a Face-based family you can also get away with nesting the family into a level-based family, using an invisible sweep as the host Face. 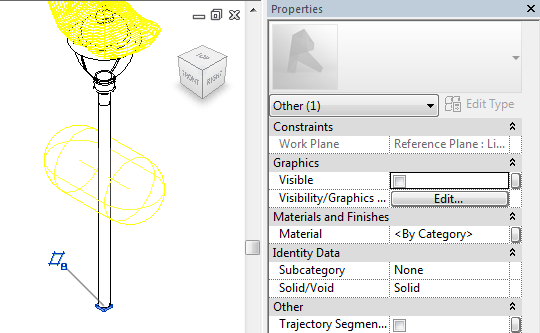 But when working with lighting, I tend to recreate since nesting lighting results in multiple light sources. How the parameters and geometry were created in the original family will determine how transferable they are. 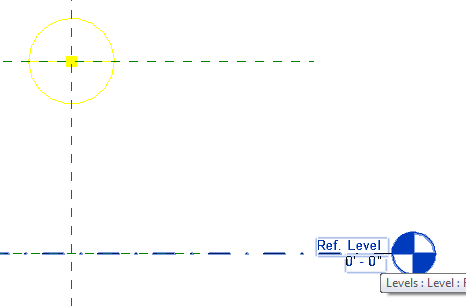 If the geometry is constrained to elements that cannot be copied and pasted, then those parameters will be lost. 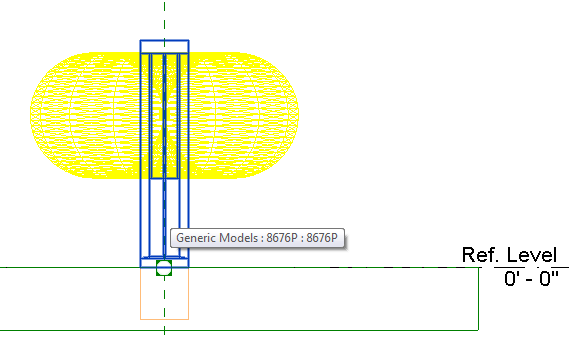 But often an incorrect family type will have little to no parameters, such as this Floor-based BEGA light fixture (composed of a nested Generic model) which makes it relatively easy to recreate. The easiest way to do this is from an Elevation view. 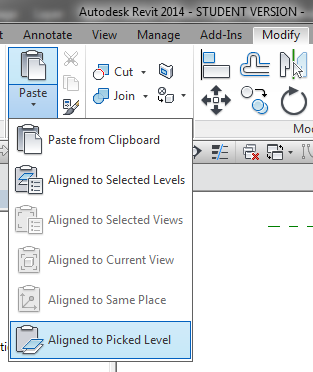 Select all of the geometry (be sure to not select or deselect the Connector) and Copy to Clipboard. Then in the new (Level-based) family, Paste, Aligned to Picked Level and then Pick the Ref. Level. In this family I went into the nested Generic Model and copied that geometry into my new Level-based Lighting family. I also made a new Electrical Connector. If you don’t care about the light source, you can simply stop there. But if you want the light source to be accurate, you’ll need to get the correct IES file. 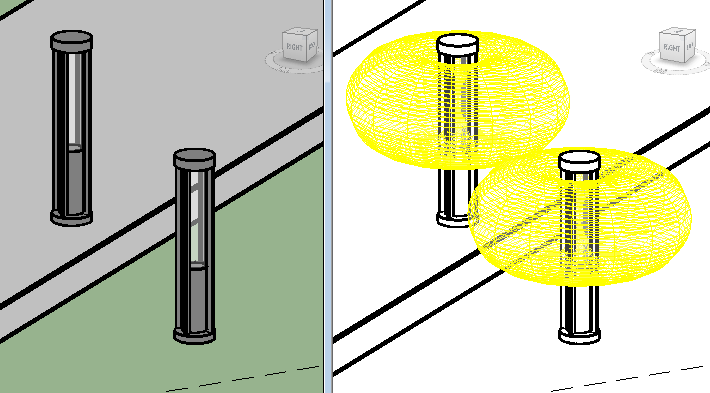 Both BEGA and the lighting on Autodesk Seek supply IES files. 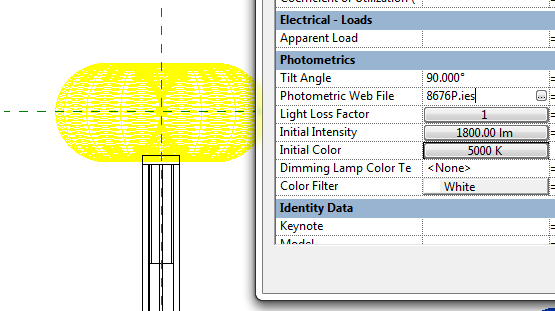 First, modify the Light Source so that the Light distribution is by Photometric Web. Then the Photometric Web File parameter will appear. To change it, navigate to where the IES file is located. I also adjusted the Tilt Angle and Initial Color parameters. And finally, the light source elevation just needs to be adjusted. In the end recreating a manufacturer family does take a little time, but it is much quicker than creating an entire family from nothing.